Calvert County Tree Service provides reliable, honest tree services throughout all of Southern Maryland. We are fully licensed and insured. We are determined to continue to serve Solomons Island with our top quality tree services and great prices to match. Trees can either add value and curb appeal to your home, or have a negative effect on your property value. It is very important for us as tree care takers to know that your trees are being cared for in the right way. To help our community we offer Tree Trimming, Pruning, Removal Services and Tips on how to care for sick and diseased trees at affordable rates. Our certified arborists are tree experts and will give you their honest opinion every time. Trees are beautiful and great for the environment, but sometimes they pose a hazard, need trimming, get diseased or die. 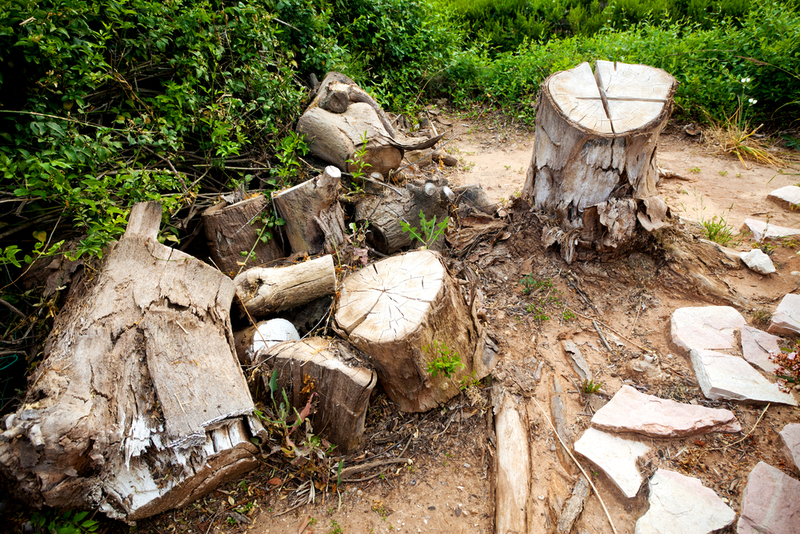 When that happens count on us to safely remove, trim or treat your trees. Our highly qualified team of arborists are ready to help you with any tree services you need. Our tree care specialists know what it takes to get the job done and we believe in giving you exceptional service at a competitive price. We have skilled and professionally trained climbers for tree cutting and tree trimming work, as well as expert crane operators for the big jobs. We not only have the man power, but, all of our tree trimmers and pruners have the knowledge and vision it takes to keep your trees healthy and beautiful. When you need tree removal services at your home or business, or just want to take good care of the trees on a property, we’re here for you. As a full tree servicing company we have the experience and knowledge to tackle tree service projects of any magnitude in and around Maryland. With more than 15 years of experience and thousands of satisfied customers, we provide an easy, seamless experience. Your satisfaction is our priority. Which is why we guarantee 100% satisfaction, or your money back! They use safe methods to remove the trees and they are very efficient. 5 stars!